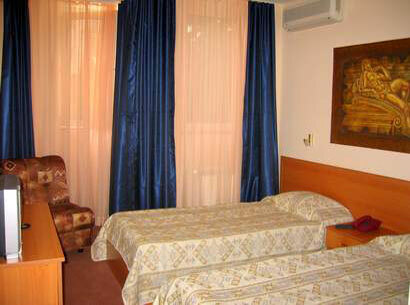 Hotels in Sofia - Renaissance Hotel in Sofia. 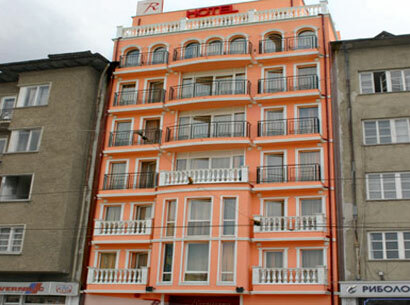 Sofia hotels - Renaissance hotel. Book Renaissance Hotel in Sofia. Location: The Renaissance hotel is located in the administrative center of Sofia and offers excellent service and high accomodation standard. 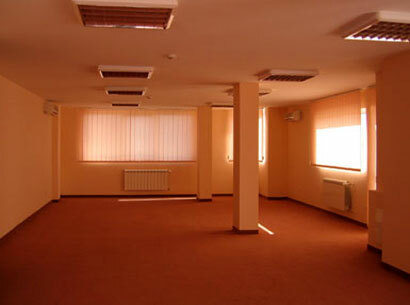 The hotel is less than 5 minutes away from Vitoshka street, the Parliament, the National Palace of Culture and all major buildings. 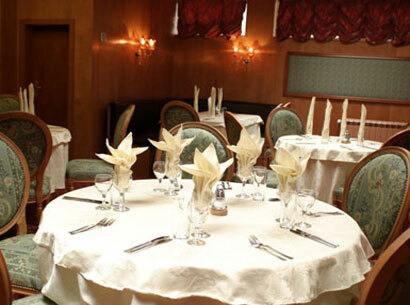 Dining: The cozy hotel's 60 seat restaurant offers wonderful bulgarian and international cuisine. 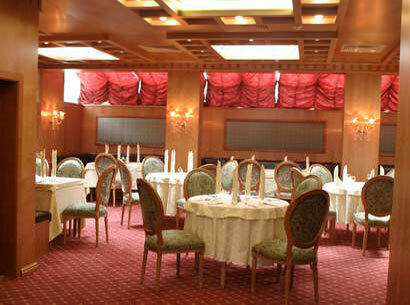 Meeting Facilities: The hotel offers a conference hall with panoramic view. It seats up to 50 people. 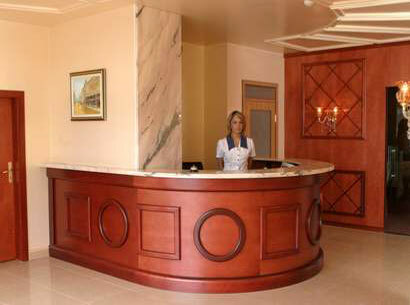 Hotel Facilities: room service, safety deposit boxes, information, conference rooms, restaurant. 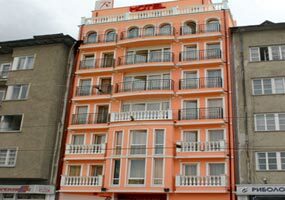 Room Facilities: air- conditioner, direct dial telephone, satellite/ cable TV, minibar, bath/ WC, hair- drier, balcony, magnetic card lock. 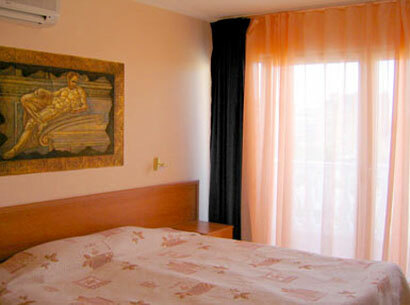 Accommodation: The hotel offers 1 suite and 28 standard rooms with personal A/C, TV set, mini bar, telephone. 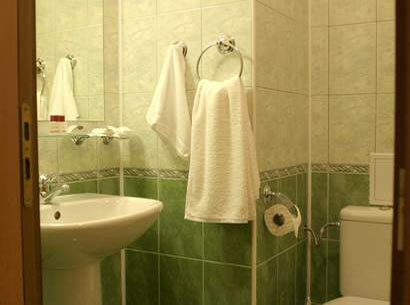 * Please note that all guests of Renaissance Hotel made reservation through this web site use for free Internet access.